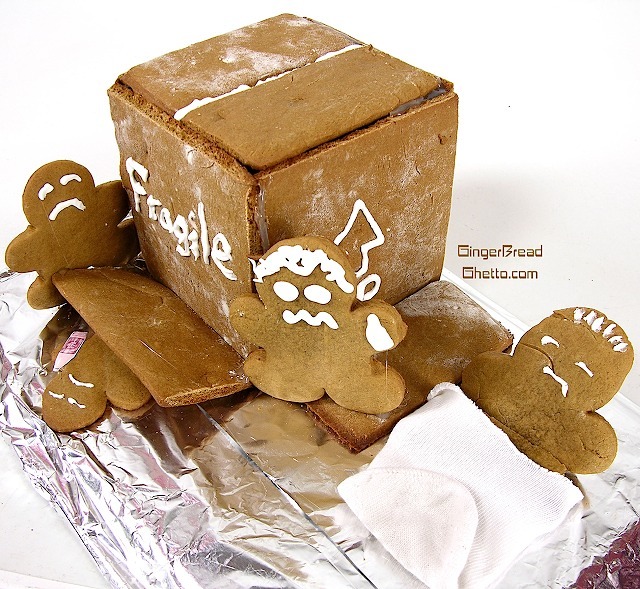 What happens to all of those gingerbread men that just don't look right? Perhaps they were rolled out too thick or didn't cook long enough? They end in the back alleys living out of gingerbread boxes, that's what.